Every year, millions of individuals begin a job with a new organization. An essential goal for organizations is to get their new employees up and running both quickly and smoothly, so they can contribute to organizational success. 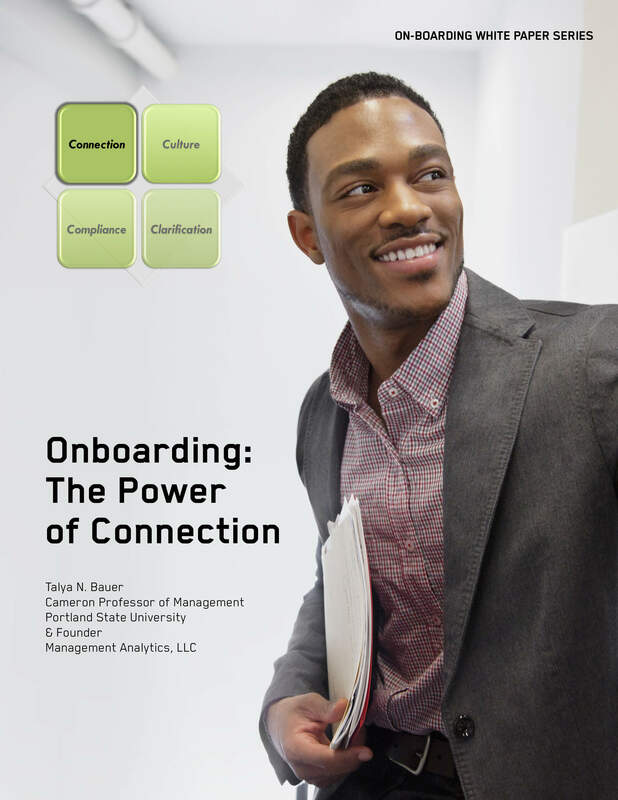 Download this whitepaper to learn the essential elements of onboarding and how to do it well.